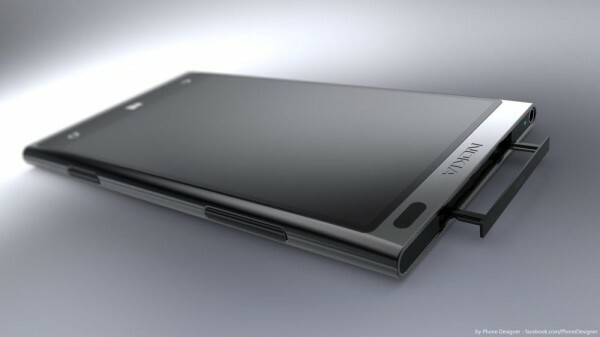 Take a look at this new concept art by Jonas Daehnert of a device he calls the Nokia Lumia 1001. 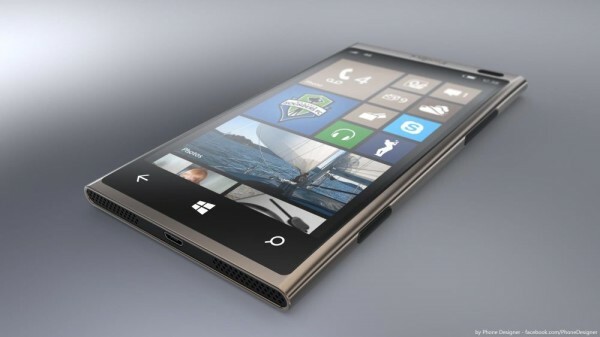 It is sophisticated, thin and actually looks like something that would come out of Nokia’s labs. Written by: Hyde13 on September 12, 2012. Especially if it had a shiny metal finish as shown!!!! 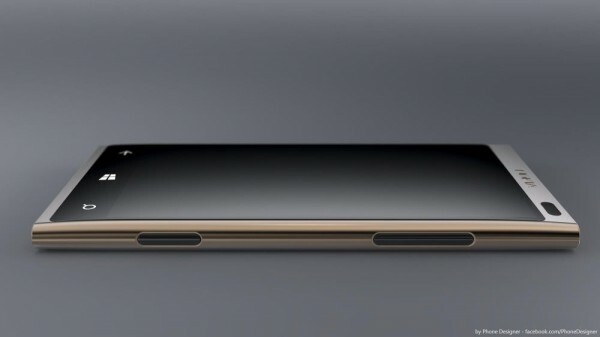 I normally do not go for concept art but this is interesting because is solves the issue of “defiling” the phone with ports and such since the top and bottom are not part of the unibody design.